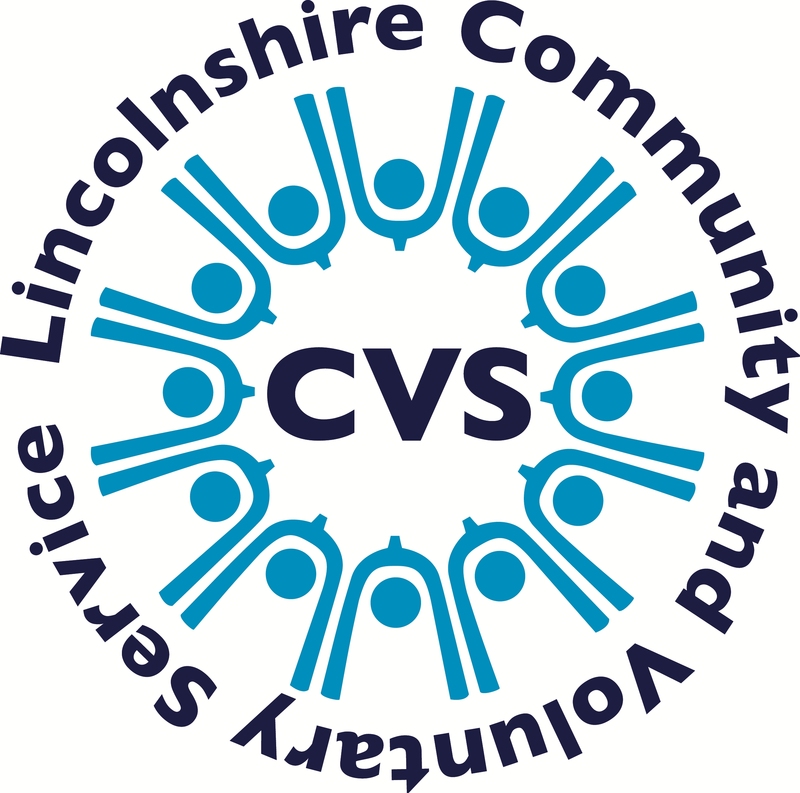 By joining Lincolnshire CVS you and your community group will be part of an organisation dedicated to creating a thriving voluntary sector throughout Lincolnshire. We are committed to supporting, promoting and representing you and your community group or organisation. Our membership offers a range of benefits as well as the opportunity to support us in developing and shaping our services to meet your needs. The benefit of being part of a trusted local voice and a “family” of members. All we ask in return for our membership benefits is that you and your community group act in the best interest of Lincolnshire CVS, acknowledge our support in promotional material and refer our services to other organisations.